TLRY stock might have kicked off the post IPO period in the most perfect way, but it is finding it hard to emulate the $6.69 billion valuation. 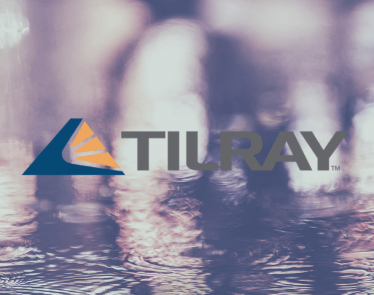 During its IPO, one share of the Tilray (NASDAQ:TLRY) sold for $17. 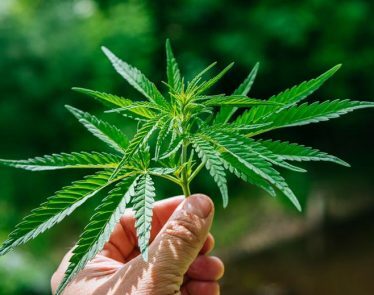 However, enthusiasm for the cannabis stock across the board fueled a buying spree that saw TLRY stock jump to around $300 at its highest in September 2018. Things are not looking good now for TLRY stock though. 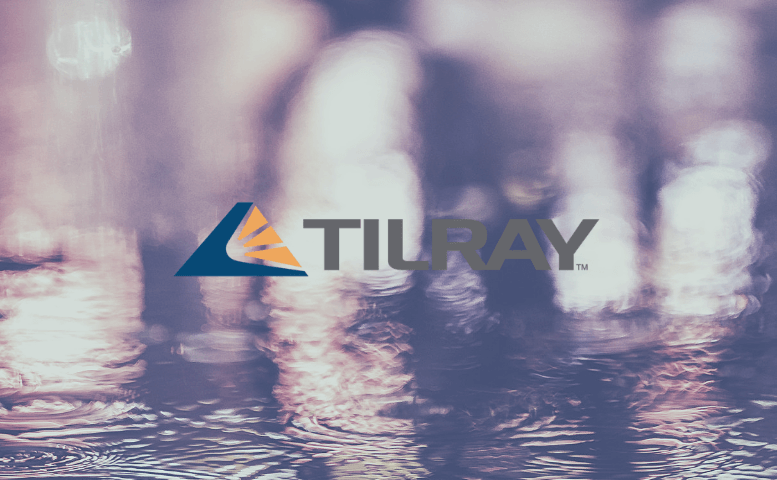 Since the September peak, Tilray stock has consistently declined until hitting a loss of 80% this month. 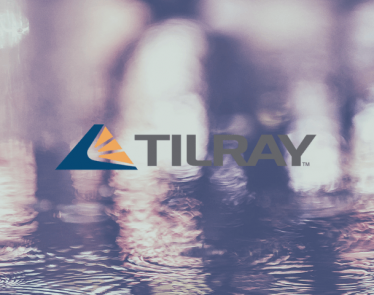 Notably, Tilray has been unable to demonstrate to investors so far that it can move huge amounts of weed like its competition. 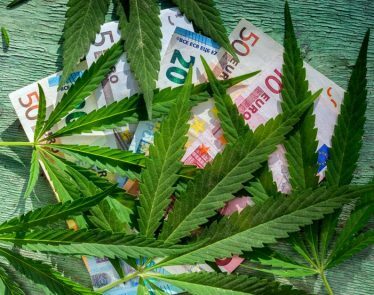 Further, the cannabis sector has come under pressure from a lack of legal clarity and has left investors worried. Interestingly, the company has been doing a lot to avoid a further slump in its stock. In particular, the firm bought Natura Naturals in a deal that was valued at $26.3 million. Basically, the deal was meant to boost Tilray’s cannabis production capacity. Eventually, this was supposed to convince investors who short TLRY stock to give it a break. >> Marijuana Premarket Movers: What has CGC and ACB Moving? However, the fact that the lock-up period for TLRY stock elapsed and a few insiders unloaded their holding is not giving the stock a break. Notably, the firm’s CEO, Mr. Brendan Kennedy, the CFO, Mr. Mark Castaneda, and a few other executives sold a sizable chunk of their holdings. CEO Kennedy unloaded 106,109 shares while CFO Castaneda sold 30,000 shares. To be sure, the combination of the approach and the insider selling of TLRY stock is offsetting whatever value the recent financial results would have otherwise added to the value of this stock. Further, the firm earned a new license from Health Canada for processing cannabis, but investors are yet to see the dividends of this move. 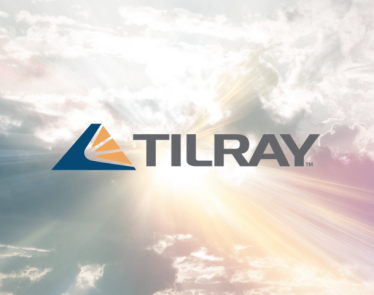 Tilray Stock: Tilray Doubles Canadian Cultivation, Watch out Canada! 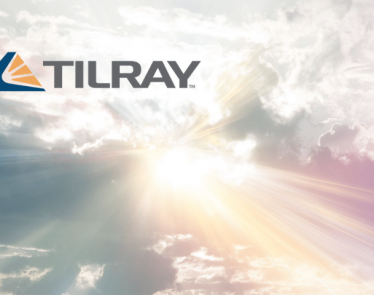 Tilray stock looks set to soar.